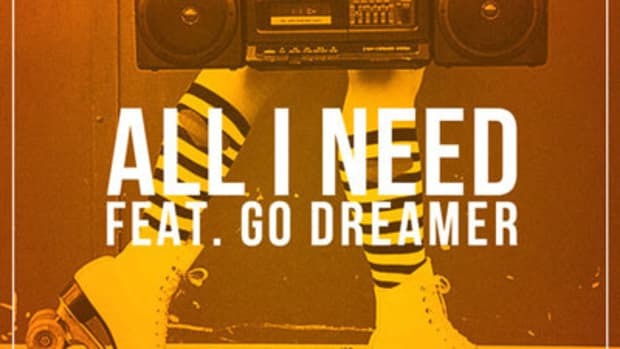 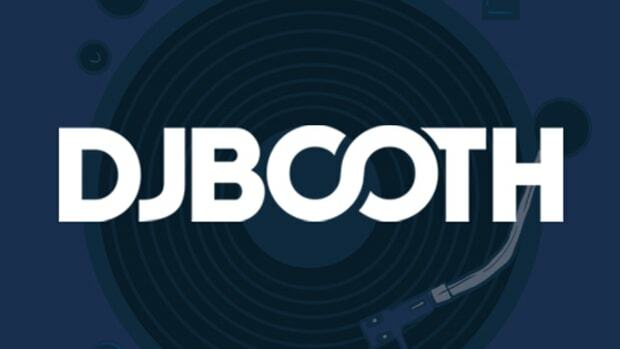 Though we&apos;re all taught from an early age that money can&apos;t buy love, a listen to pop radio casts doubt on whether we actually believe it; even in the supposedly romantic R&B genre, obscenely expensive gifts and swanky vacations are commonplace tools of seduction. 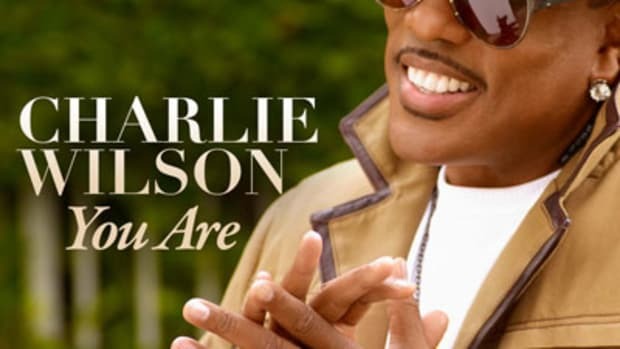 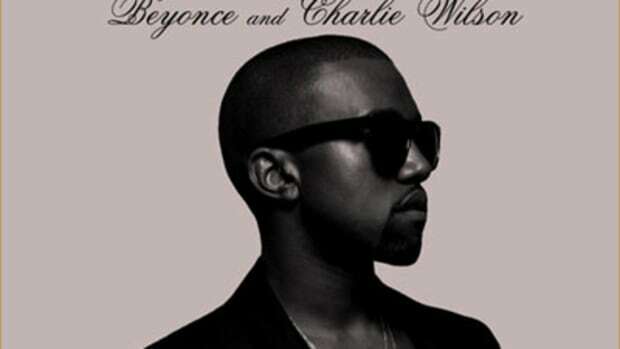 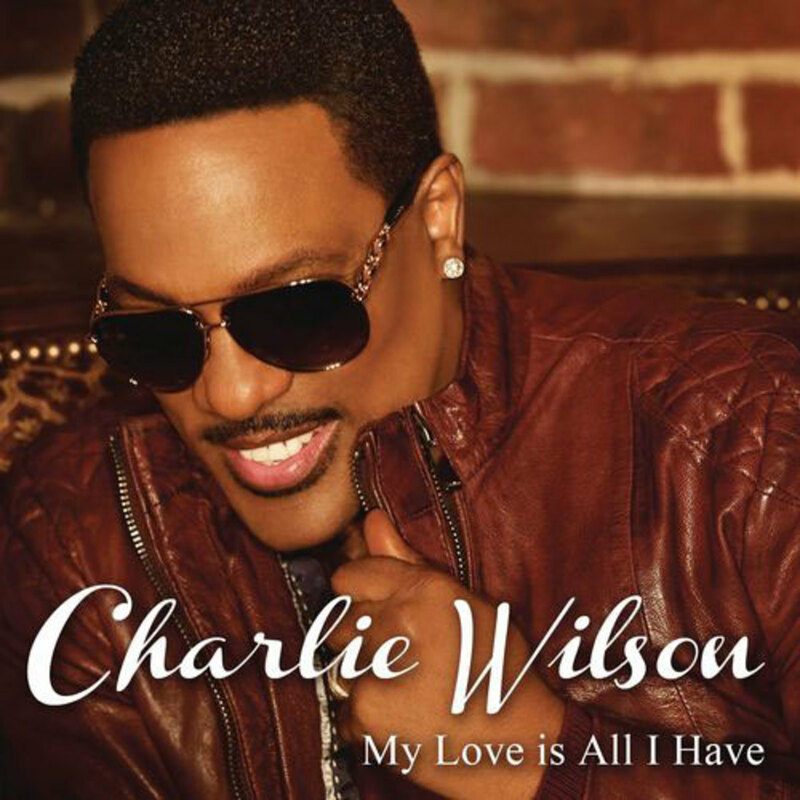 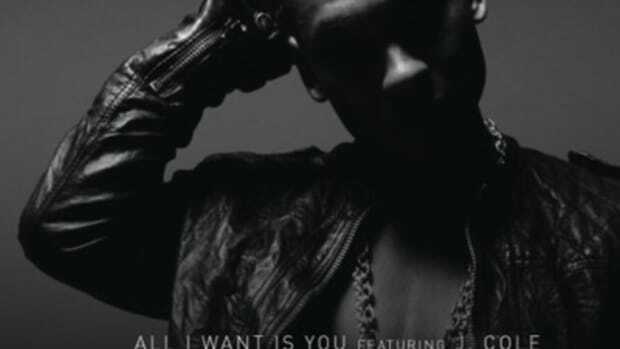 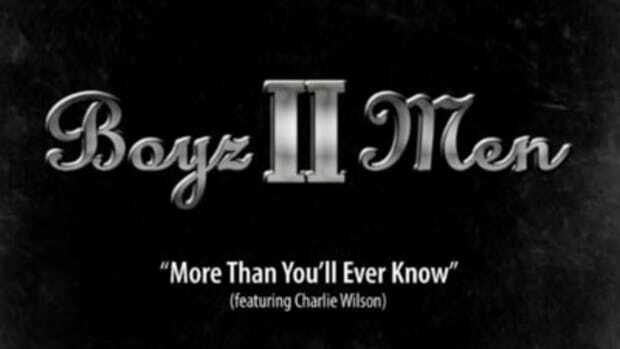 Whether out of principled dissent or because he&apos;s actually broke, Charlie Wilson goes to the opposite extreme on his current hit single, telling a woman he&apos;s got his eye on, “My Love Is All I Have to give.” The R&B veteran&apos;s first feature as a headliner since 2010&apos;s You Are, this joint boasts a distinct &apos;90s feel, with the headliner pouring his heart out in expansive verses over a soulful throwback beat by himself and Wirlie “Optimas Pryme” Morris. 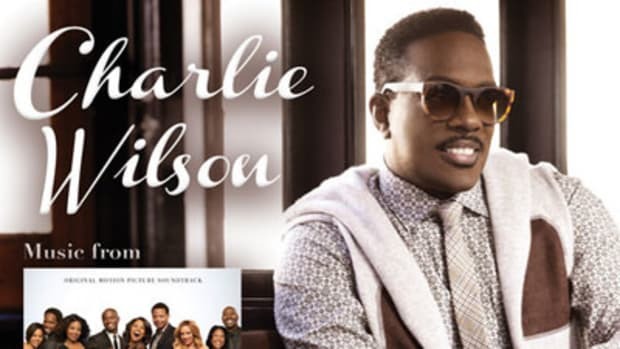 An unknown director lets Wilson&apos;s natural charm shine through in the record&apos;s newly-released official visuals. 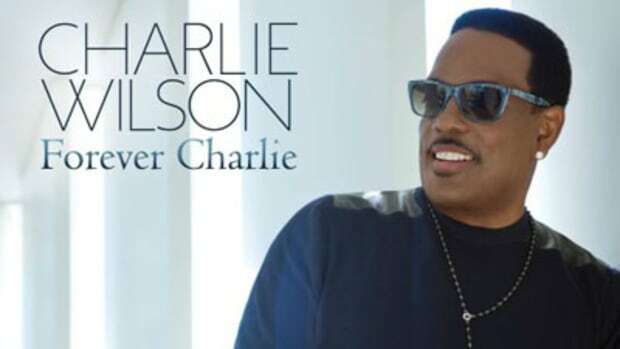 For this earnest ballad and much more, check out forthcoming full-length Love, Charlie when it hits record stores and online retailers January 29, via RCA Records.